What makes Northcross Lanes the best bowling alley? 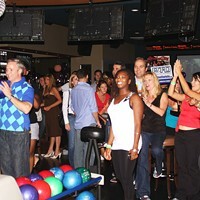 Why, the plethora of non-bowling activities, of course. 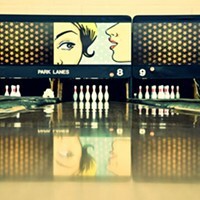 In addition to the 40 lanes, theres laser tag and a video arcade, karaoke bar, live music, and a full-service snack bar. So what are you waiting for? Grab your balls and get busy.